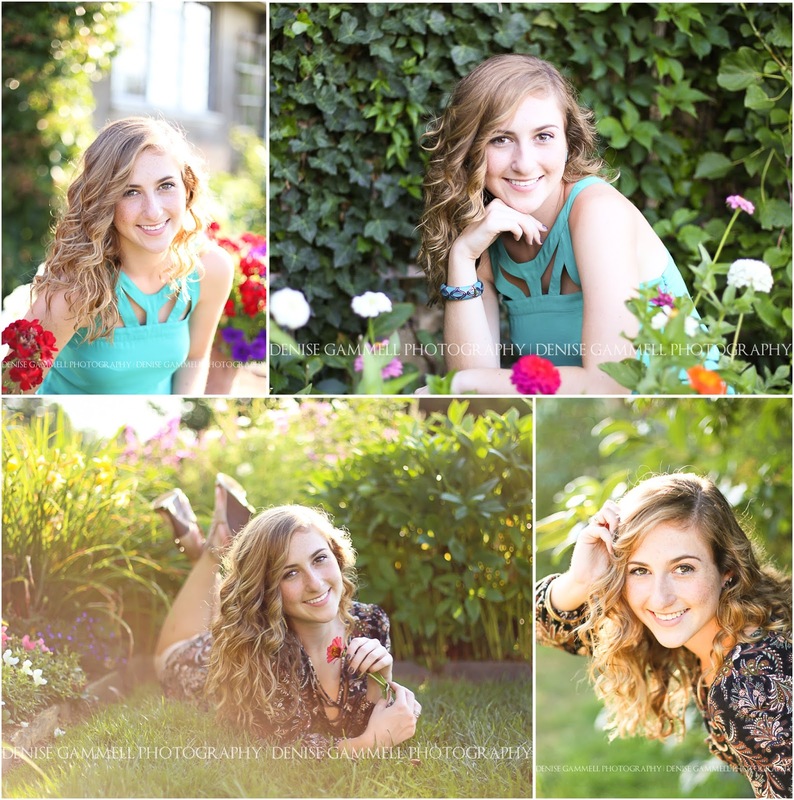 Southington CT Senior Portraits~ Interview with a Senior! Real beauty is... Difficult to define. But in my opinion, it's just being confident in yourself and your individualism. Someone I really admire... I definitely admire my parents because of all their hard work! Without them and their support and parenting, I wouldn't be who I am today. What I'll miss about High School... I'll definitely miss all my friends. Favorite season... Each season has its perks, but I find autumn to be my favorite due to the variety of vibrant colors. 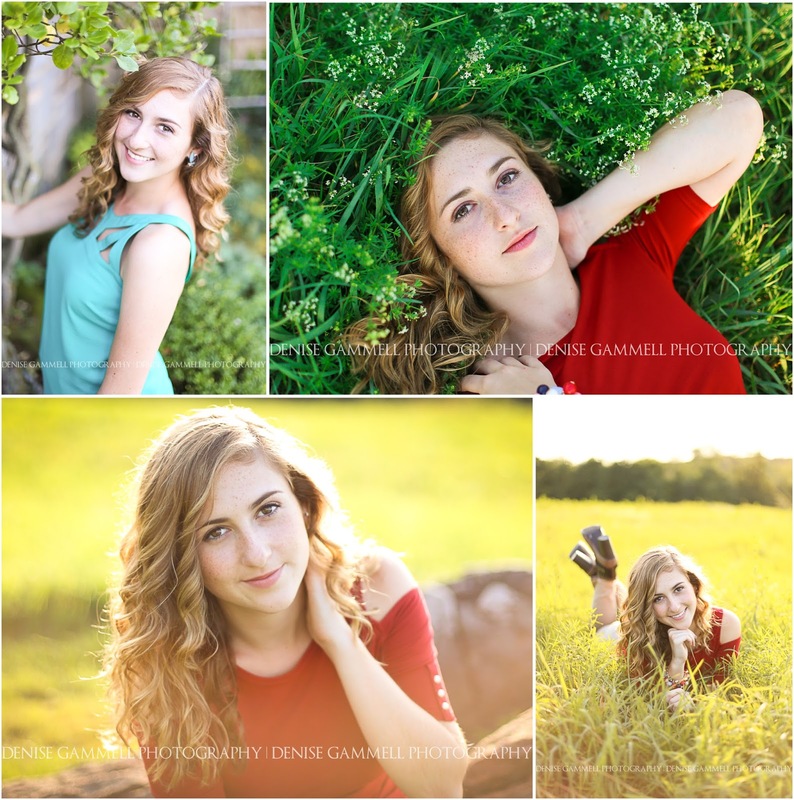 Fall sessions are almost sold out for the class of 2017! Schedule your CT senior picture photo session today!